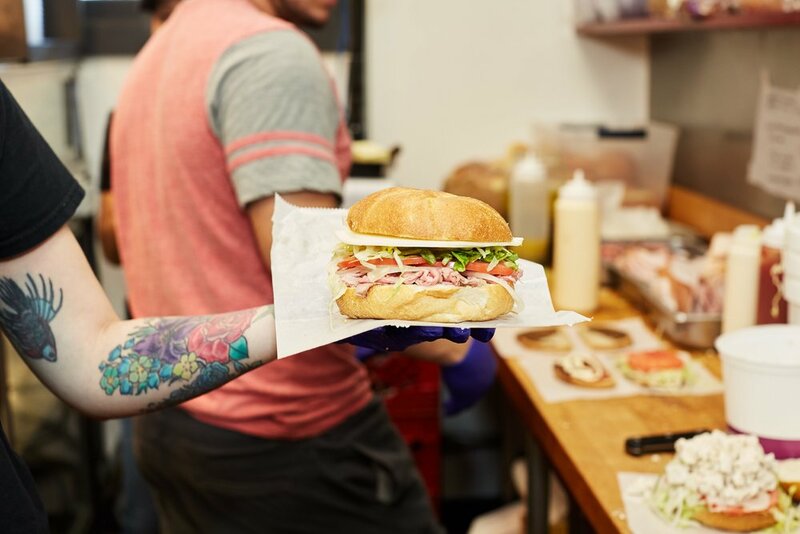 Woodstock Meats offers a proper, old-school deli featuring our homemade classics and a full line of deli staples. Our deli is stocked to get your lunch, dinner, or sides to complement your home-cooked meal. We have staples available daily, and we rotate in daily specials for both lunch and dinner. We know that your time is short, and we work hard and fast to get you in and out of the store with delicious and satisfying foods. We want Woodstock Meats to be an easy and pleasant part of your routine.